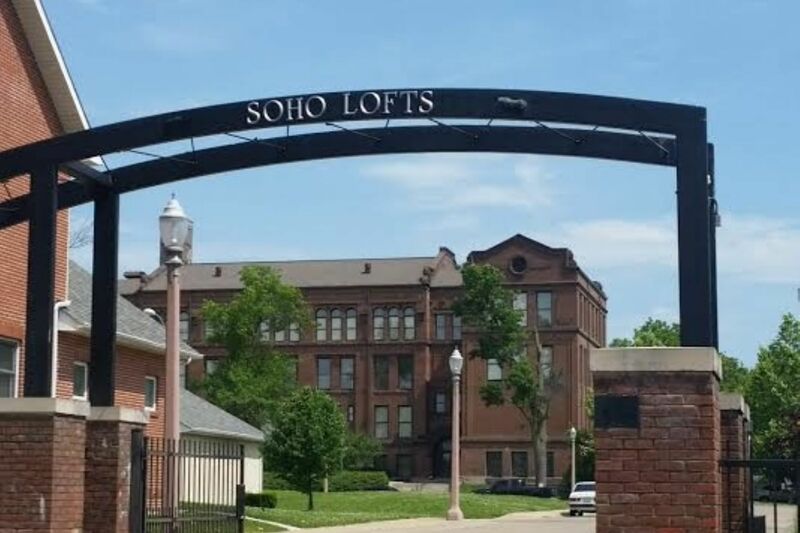 Description: Beautiful and contemporary lofts in a restored school. Gated community with lap pool, fitness room and lots of green. 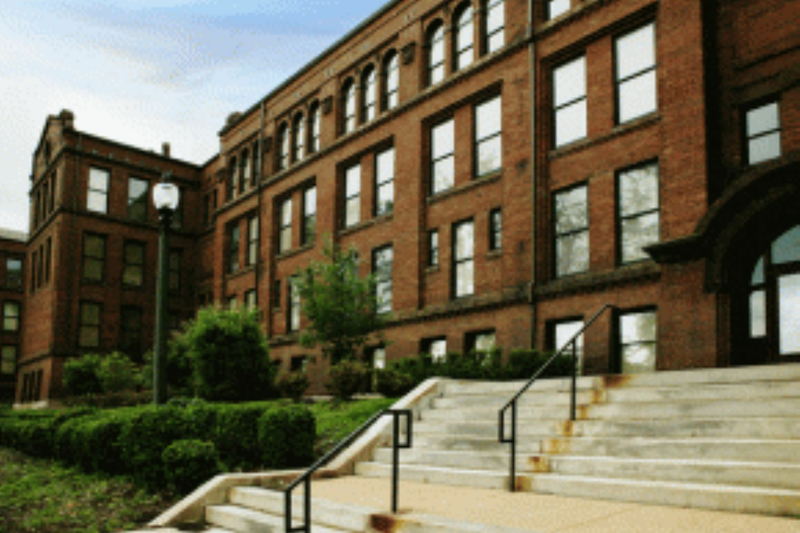 High ceilings, Laundry in apartment, walk in closets, thermal windows,hardwood floors, huge windows,tall ceilings, soaking tubs and great location! 1 plus bedroom apartment with beautiful open kitchen, second story loft and additional room and bath down stairs. Courtyard. Owner Management! Close to Washington University Medical Center, Forest Park, minutes to SLU and downtown. Pets welcome.